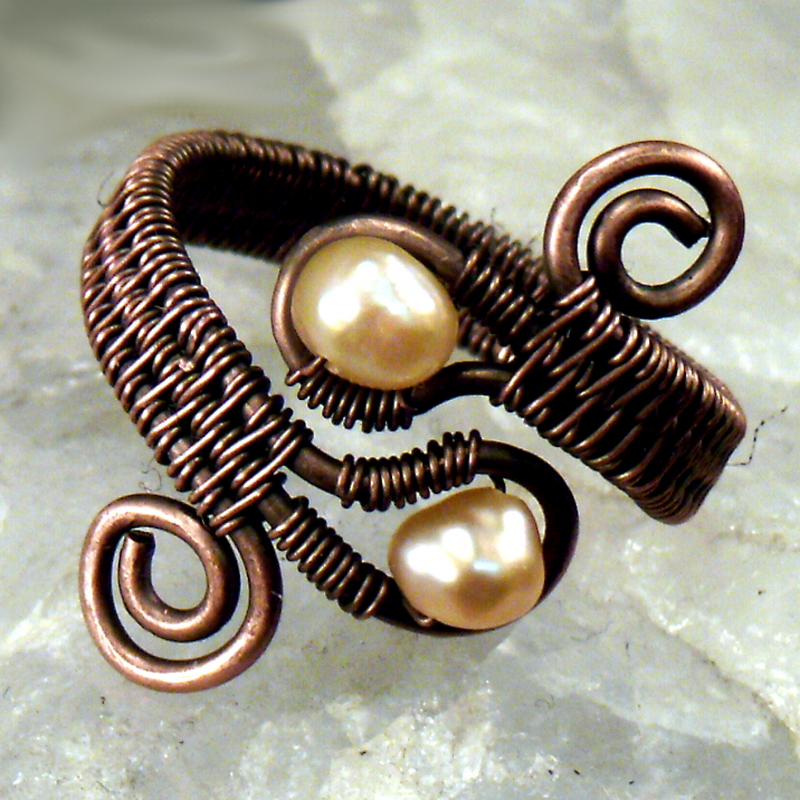 Learn to create a bold, classic-looking ring using basic wire work and wireweaving skills with this tutorial from Wynter Creations. 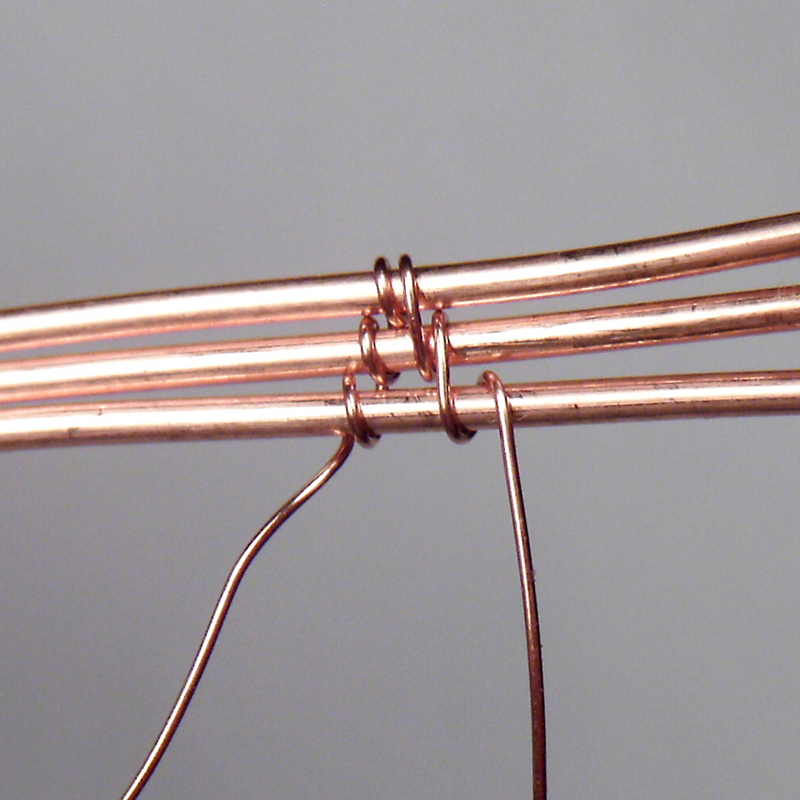 This design includes a number of beginning and intermediate wire work techniques, including forming a frame and spirals, weaving with three base wires, and wrapping drilled beads into a frame. 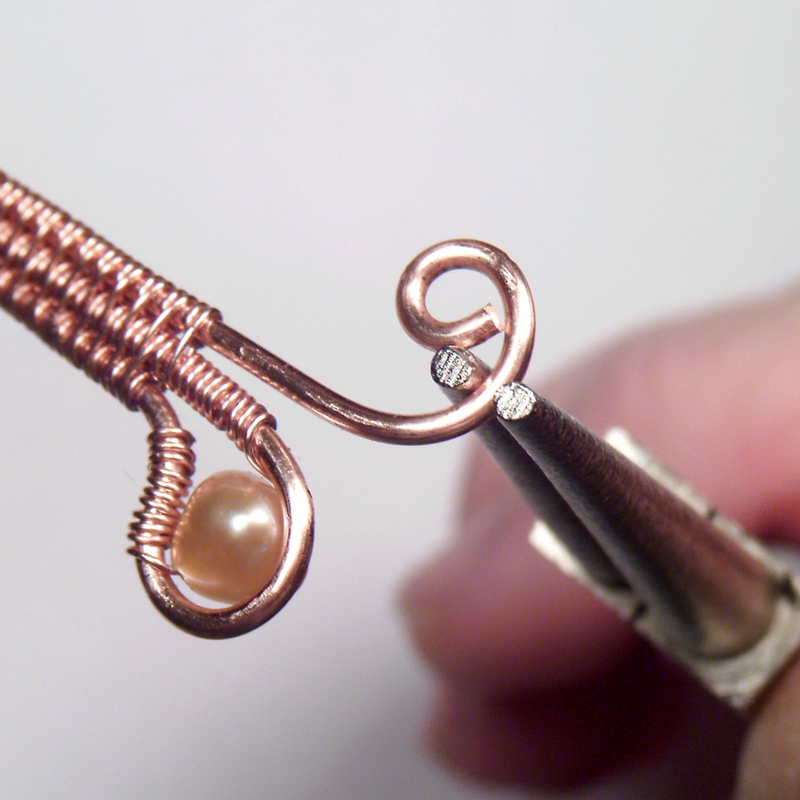 This is an ideal project for the advanced beginner - the crafter who's had some experience with wire and wants to learn more. With 17 easy-to-follow steps and over 40 illustrative photos, the tutorial follows the design in detail from start to finish. 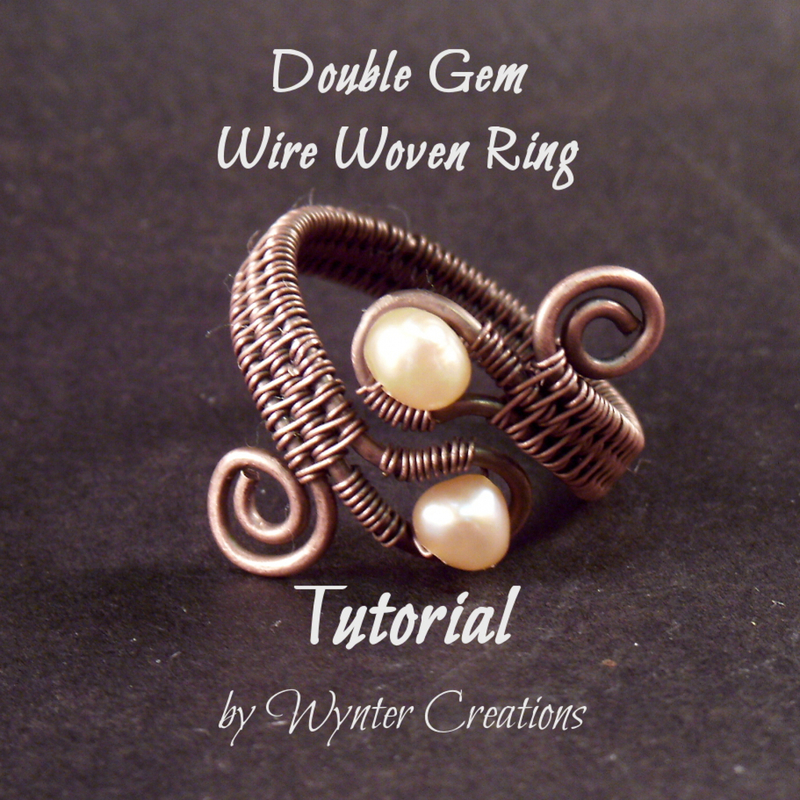 Please note that this listing is for the tutorial only, and not for the finished ring.